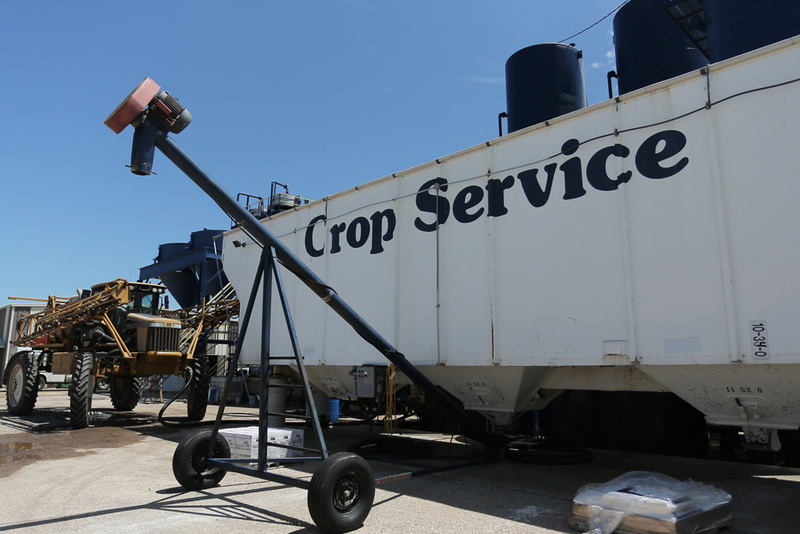 Crop Service Center-Assaria was purchased in 1989. They currently serve growers in Saline, McPherson, Ellsworth and Ottawa counties. Assaria also has a large fleet of equipment to handle customer demands and needs. 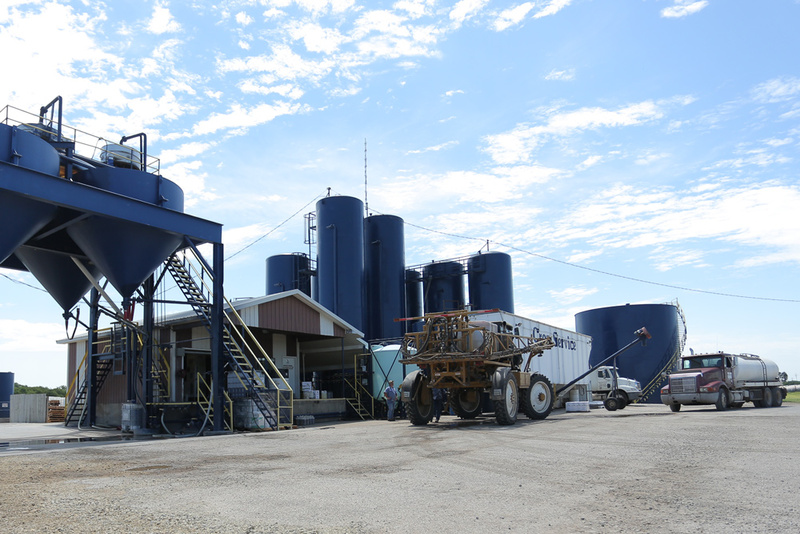 They also offer custom blending and fertilizer and chemical carryout at their location. 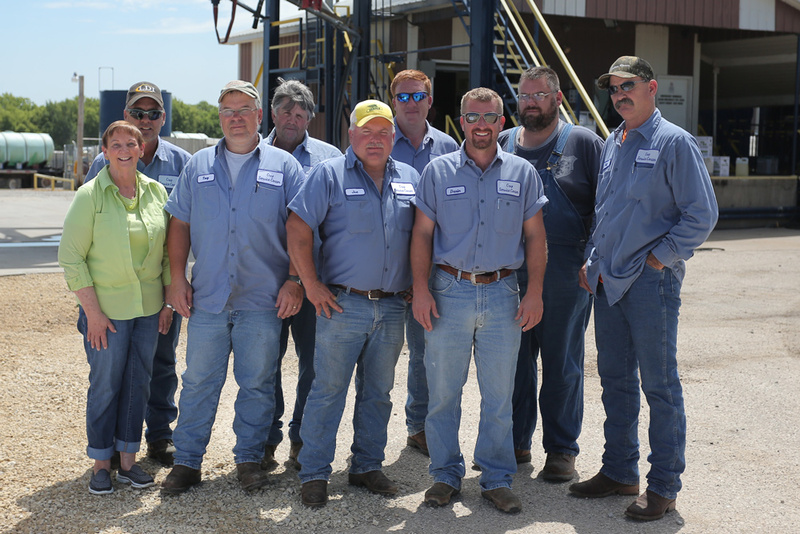 Crop Service Center-Assaria has 11 full time employees with over 100 years of combined experience working at Crop Service. 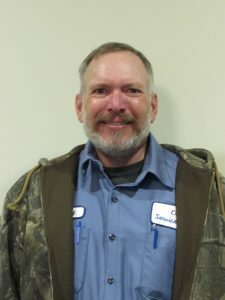 Darin started his career at Crop Service Center in March of 2000. He graduated from Fort Hays State University with a Bachelor of Science in Agriculture with an emphasis in Plant and Soil Science. 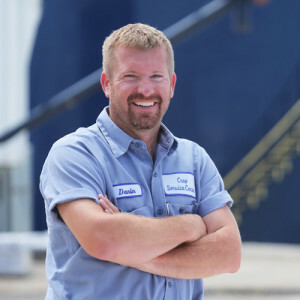 Darin’s goals at Crop Service Center is to provide our customers with good, quality service and meet customer’s needs with good quality products.